Rugby captains were the undeniable heroes of school days, ruling the corridors and getting all the girls. After leading the team to one big final victory, most of them headed off to some Russell Group uni like Exeter or Leeds and disappeared – only to surface every now and then with a Facebook post about England’s abysmal World Cup performance. 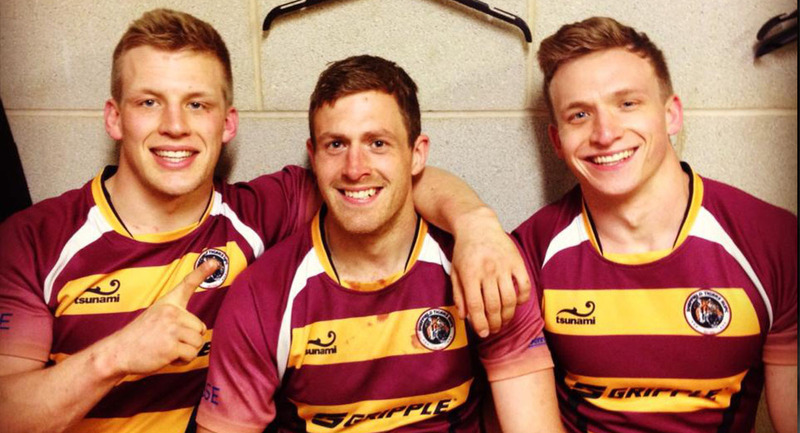 From stepping up to uni rugby, wild socials and falling out of love with the game to work in finance, we spoke to the former A-level rugby captains about what they’re up to now. 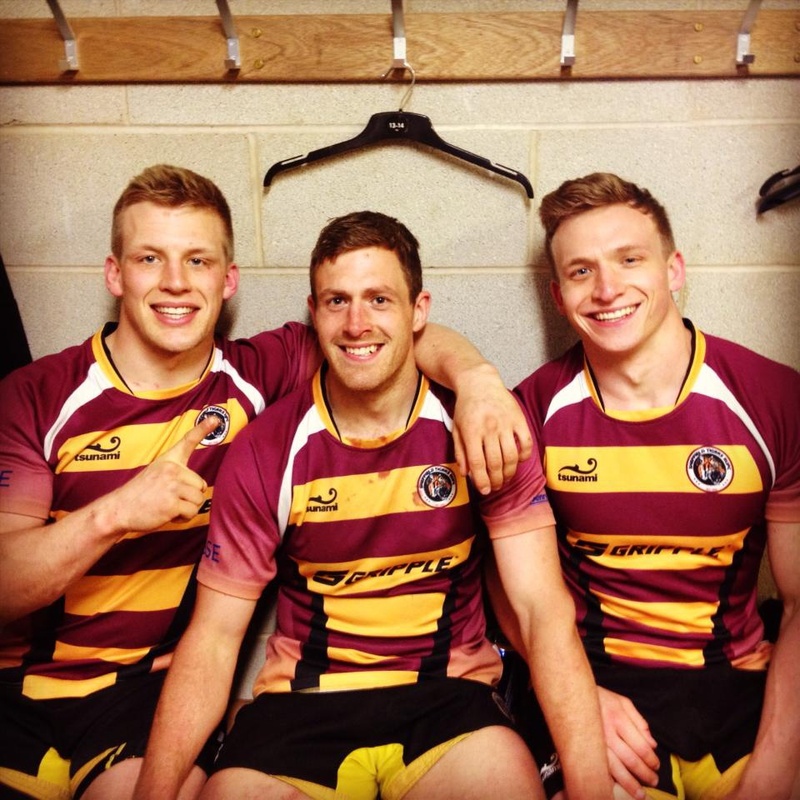 Jamie Broadley was once the proud captain of Lady Manners School in Bakewell, and after a brief professional career at Rotherham Titans and a Masters degree from Leeds, he is now player coach for the semi-pro Sheffield Tigers. As school rugby captain, he led his team to victory in most of the country’s school rugby competitions and they became regular challengers in the later stages of the Daily Mail Vase competition. Jamie told The Tab: “I think I was given the captaincy as I was the keenest to be honest. I’d always wanted to play professionally so took it all pretty seriously. “We liked to think we were the high school jocks but I imagine this was very much in our own heads. “It probably didn’t do any harm but I was also Head Boy so had to behave a little more than the average rugby captain. 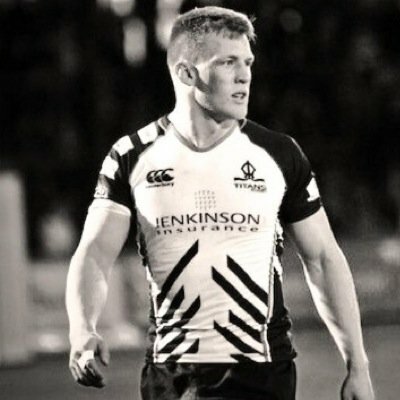 The winger, who backed Australia after England were knocked out the World Cup, confessed he didn’t find it difficult to step-up from school to university rugby. 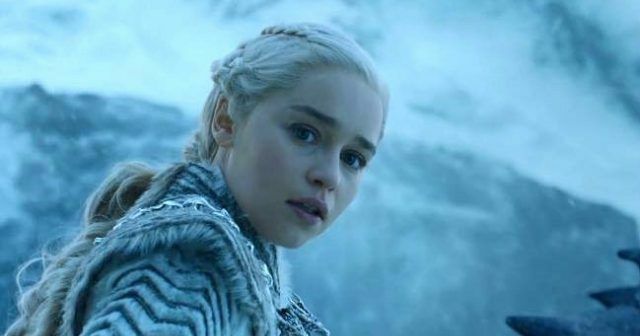 He said: “I went to Leeds, the proper one – not the former leisure centre – and it’s not a tough transition as you have the time to pretty much behave like a full time athlete. “You can fit in much more additional training so if you’ve ideas of higher standards it’s a great time to make some progress, especially given how good most universities sporting facilities are these days. 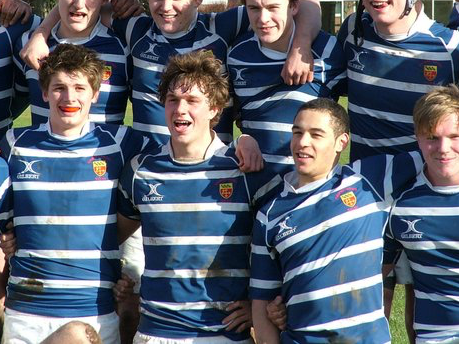 Teddy Russ led his Warwick School on tour to South Africa and carried on playing rugby when he got to Cardiff to study Ancient History and an MBA. But he admits being the school captain didn’t bring him any hero status. Sadly Teddy isn’t playing rugby at the moment, but he is currently looking for a club in London. He said: “I trained at Worcester academy but nothing more than that. 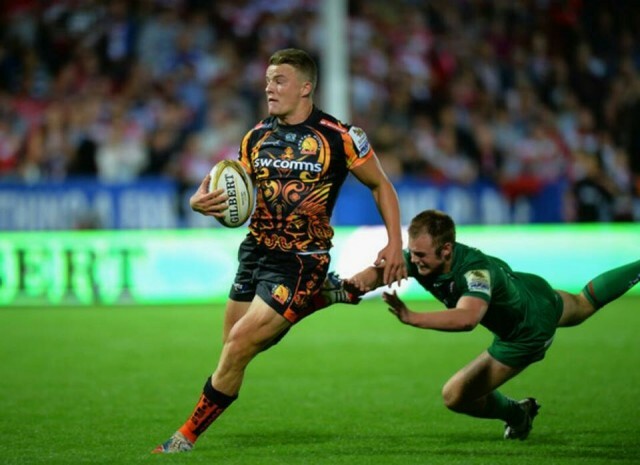 Pete Laverick captained his school team at Prior Park College and now he goes to Exeter University, where most good rugby boys go. 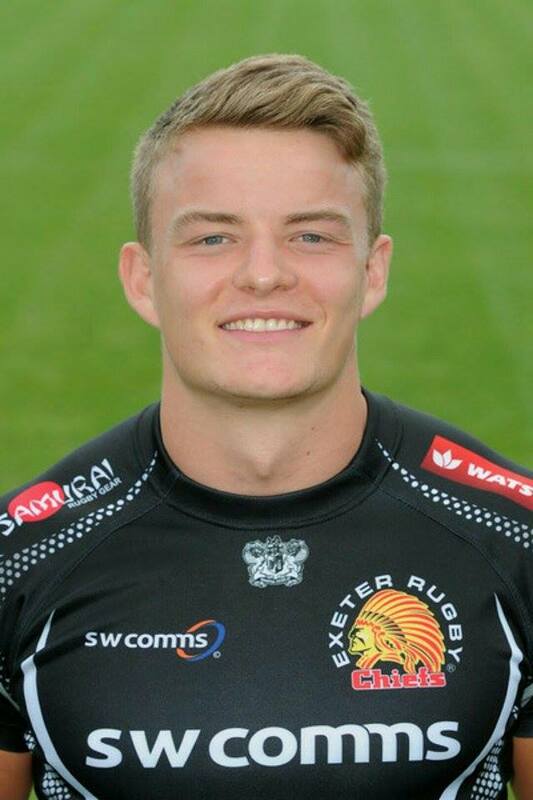 The Business Economics student made his debut for Exeter Chiefs this summer and looks set to make a career as a professional player. Flanker Pete said: “The coach selected who he thought was right for the job. We were lucky enough to have some real outstanding players in our year group who are doing big things in Newcastle and Leeds at the moment. When asked if being the rugby captain got him any extra attention at uni, Pete said: “That was definitely not the case, perhaps in a bigger rugby school but we were relatively small on the circuit. 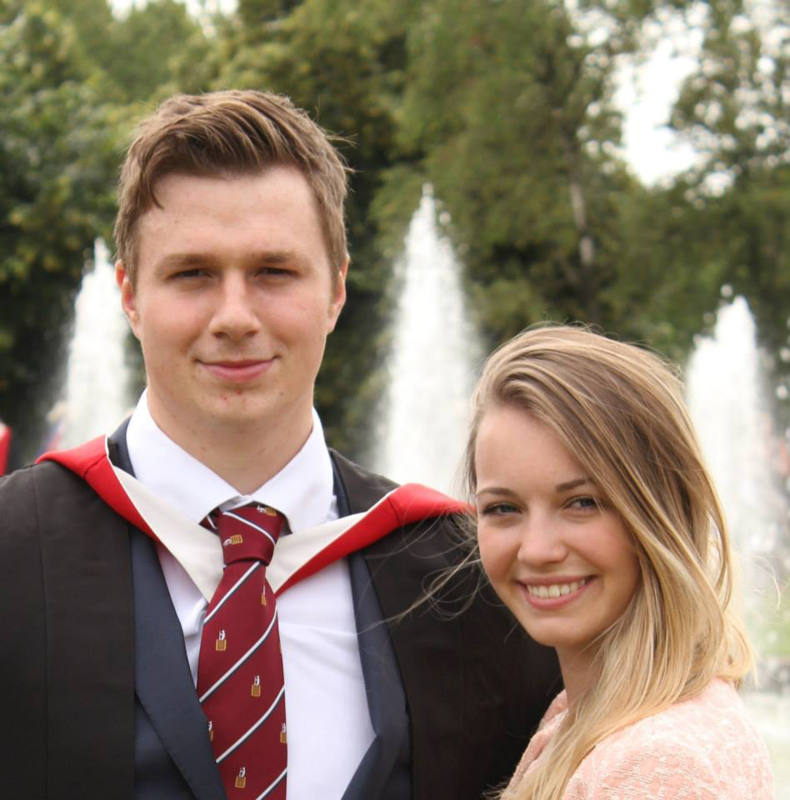 “I was pretty set on going to uni to get a degree, but my mate and I went to New Zealand for a year after school to play more rugby, which has helped us both massively at uni. “The transition was pretty smooth. Obviously you miss your boys from other teams that you’ve played in from school or New Zealand but the lads at the club are all great guys which makes it really enjoyable to play with. 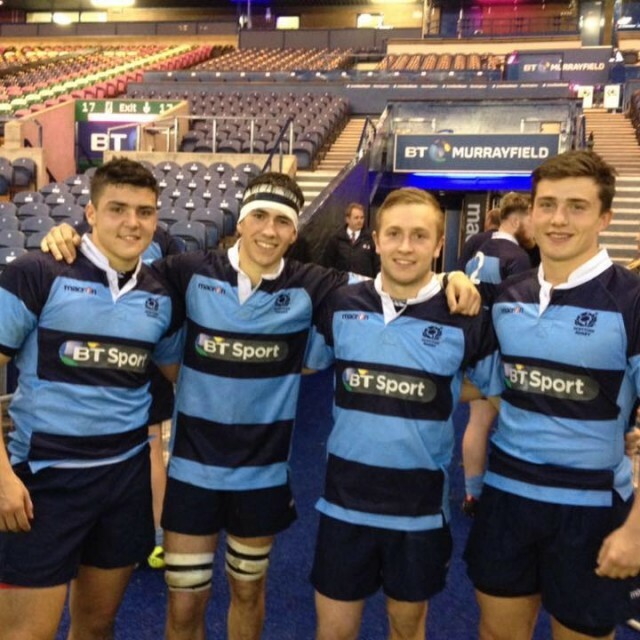 “The standard is definitely higher than school rugby as you’d expect and competition for places is more fierce as there are so many boys in the club – but it’s all in good spirit and all the boys get on really well. Max Macfarlane was captain of Hutchesons’ Grammar School in Glasgow and shunned uni rugby at Strathclyde to play for a club. The Glasgow Hawks Inside Centre admitted: My year at school wasn’t very good at rugby so there were very few good players, so we never won any tournaments. 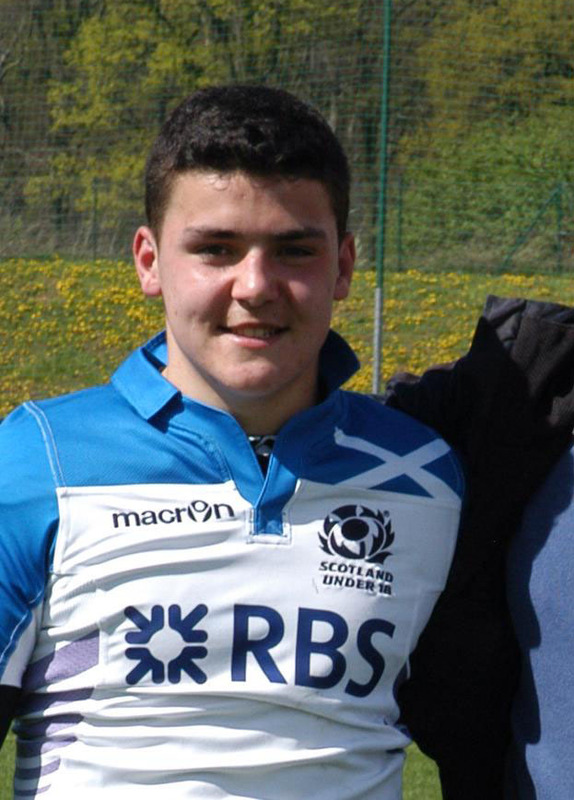 Max considered going pro and played for the Scotland under 18s and 19s, and hopes to be involved in the under 20 team next year for the six nations and junior World Cup.